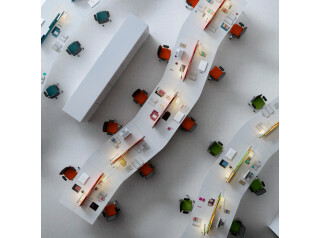 Han Bench Desk is a collective configuration that encourages development in the modern office environment. 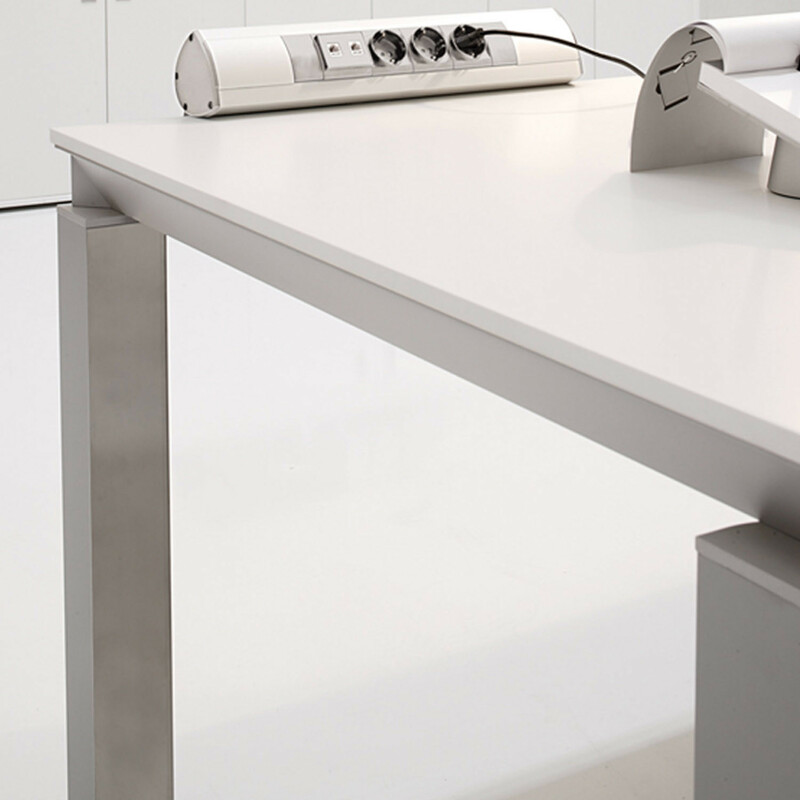 The Han Bench Desks don't have a fixed number of staff work places, allowing you to manage the work bench for the number of users. 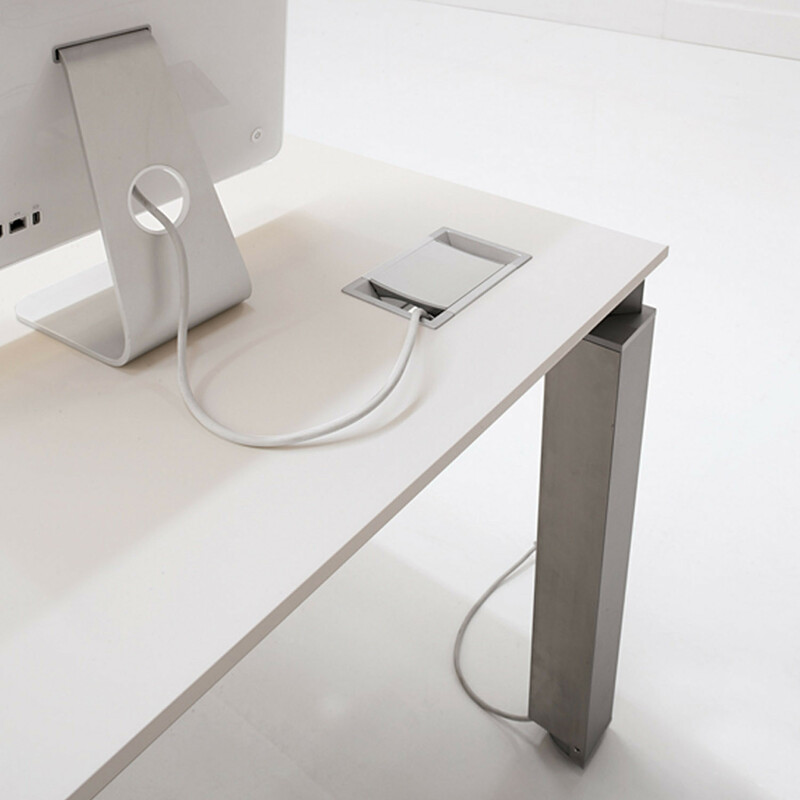 Horizontal wiring management is made possible via a cable tray accessible throughout its length. Han is a flexible bench system that can be combined to create modular tables, expressing a clear and dry style with minimal static. 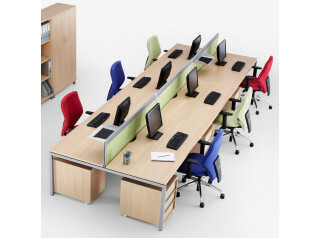 The optimization of workplaces is very important for operative office desk systems because spaces are becoming smaller. 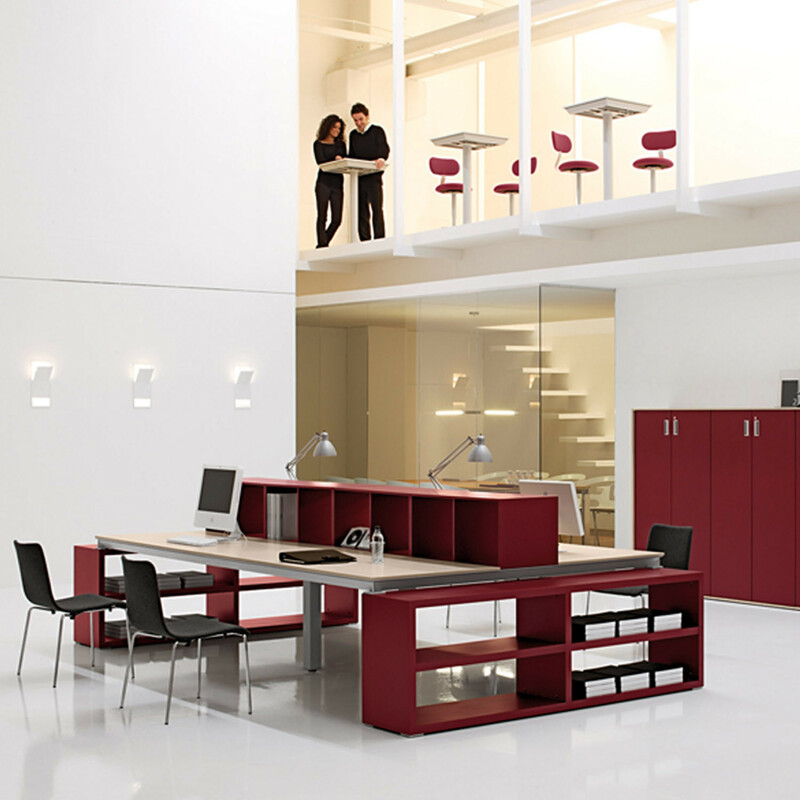 A good area design takes into account the person and the role assigned. 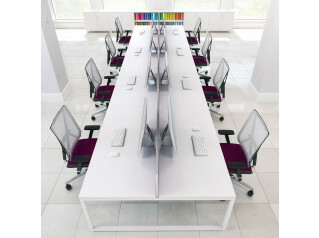 It's essential to have a flexible and modular office furniture that allows flexibility to rearrange the work space, transforming it from individual to multiple workstations and vice versa. 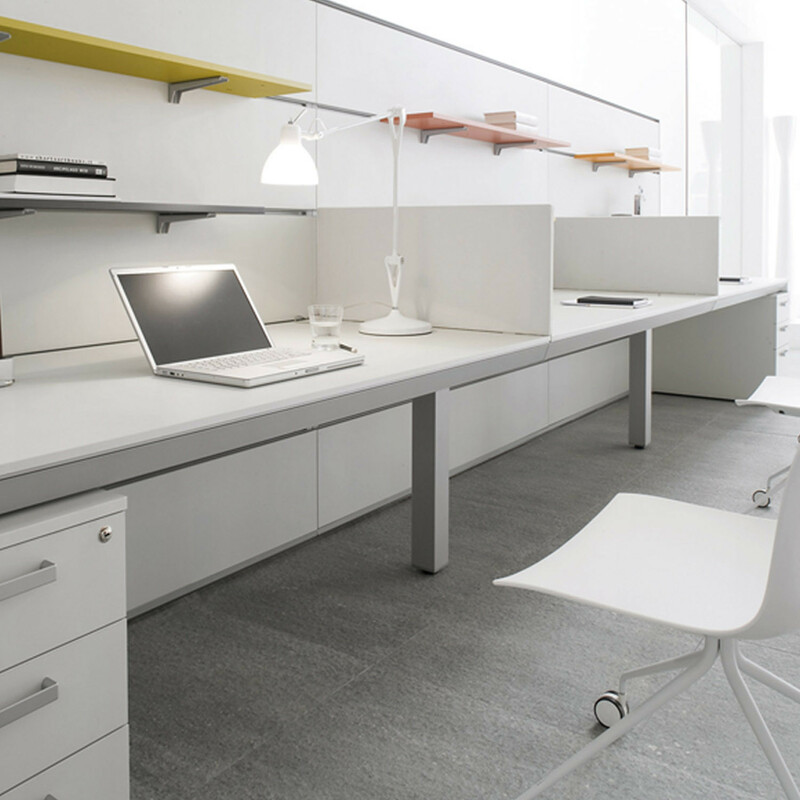 Han Bench Desk can be also used to multiply spaces, thanks to a bridge structure that provides aggregation for accommodating a variable number of users. You are requesting a price for the "Han Bench Desk"
To create a new project and add "Han Bench Desk" to it please click the button below. 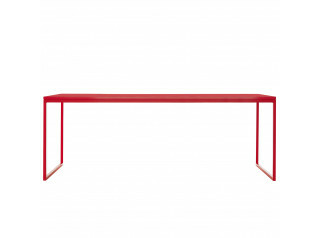 To add "Han Bench Desk" to an existing project please select below.